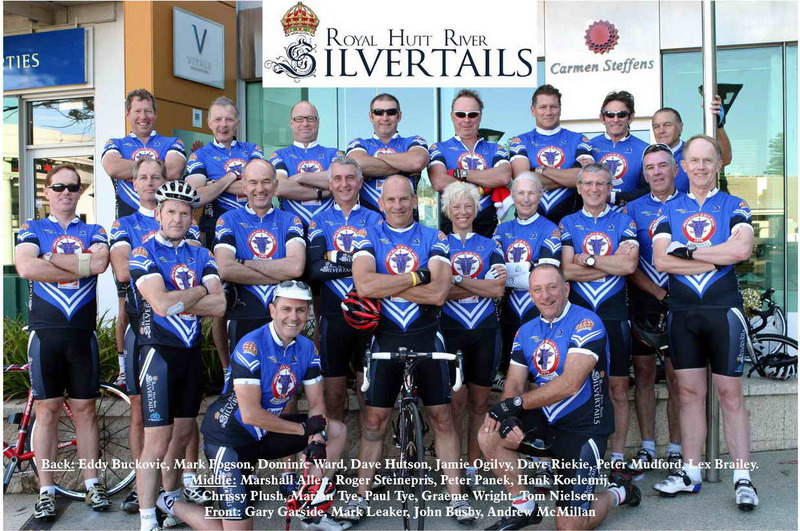 Founded by honorary Chairman Mack Hall back in the days when men had hair on their legs and nicks were black, the Silvertails are the "pre-eminent" cycling bunch of Perth's western suburbs ! The Royal Hutt River Silvertails !! Byford, Western Australia on November 7th 2010. 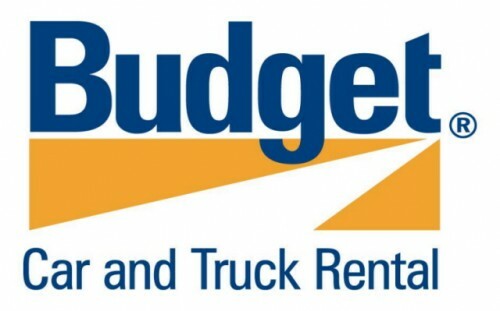 To bring honour in Cycling to the Principality of Hutt River and all that represent her. Group photo - Majority of the Team! NEW RECRUITS FOR THE 2011 SEASON! Take a look at the NEW 2013 - 2014 Team Kit designs here! A distance of some 6,195Kms pedalled!